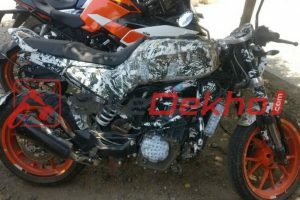 The 2018 BMW G310 GS has been spied in transit between Chennai and Bengaluru, launch expected in the coming months. 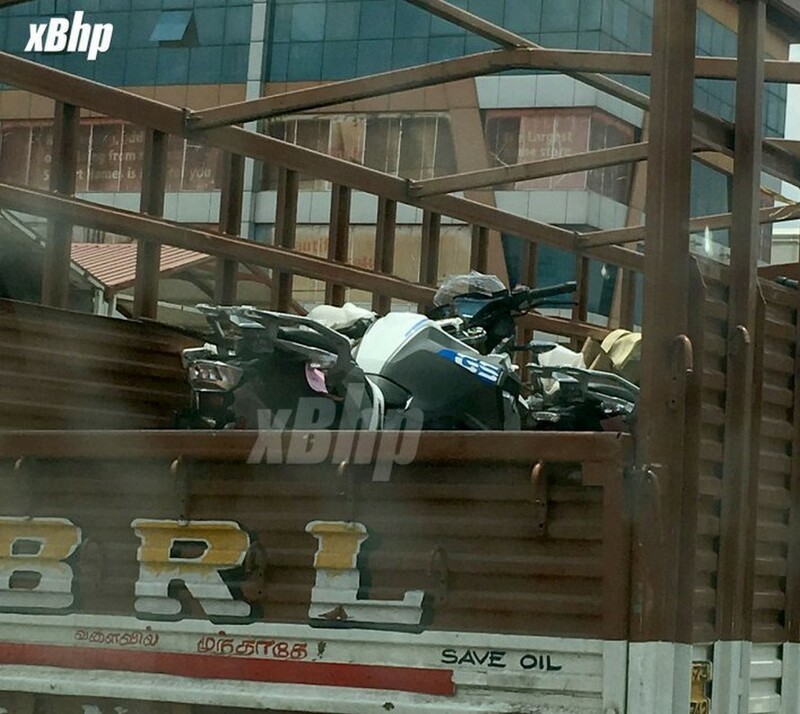 The 2018 BMW G310 GS has been spotted in transit between the Chennai and Bengaluru highway. 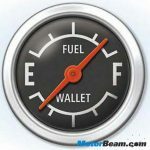 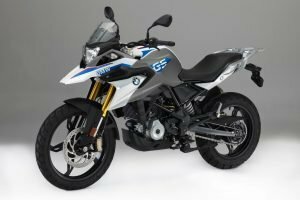 The German automaker, this time around, seems to be adhering to the said launch deadline of mid-2018. 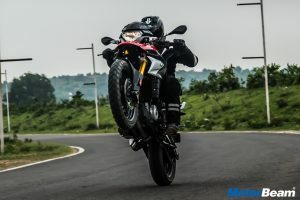 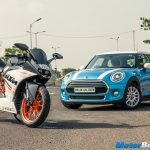 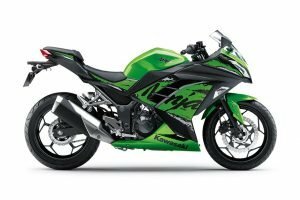 The bike, along with the G310R was showcased at the 2018 Auto Expo. 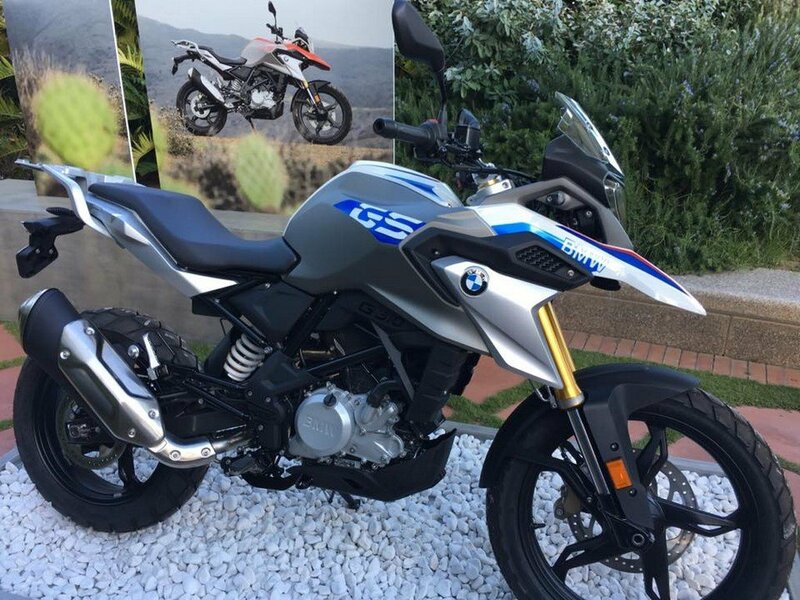 The BMW G310 GS comes powered by a 313cc, liquid-cooled, 4-stroke engine producing 34 HP of power and 28 Nm of torque. 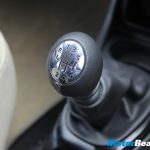 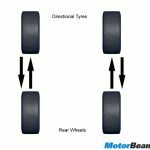 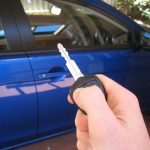 The motor comes paired to a 6-speed gearbox. 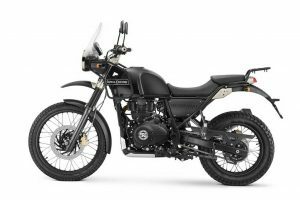 The adventure motorcycle gets long travel suspension, knobby tyres (Metzeler Tourance), secondary beak-like fender and a luggage rack at the rear. 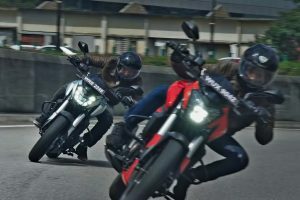 All its underpinnings like the engine, suspension, brakes and the alloy wheels are shared with the G310R. 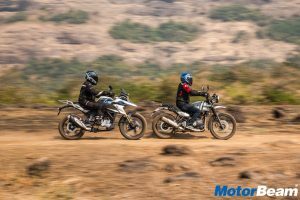 The BMW G310 GS is expected to be priced at Rs. 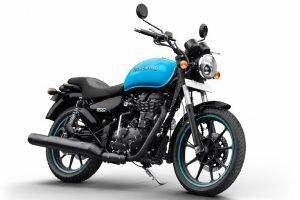 3.1 lakhs (ex-showroom) and when launched, it will go against the likes of the Royal Enfield Himalayan and the Kawasaki Versys-X 300. 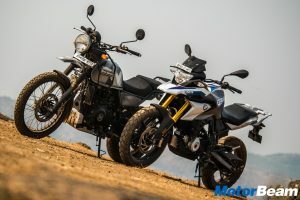 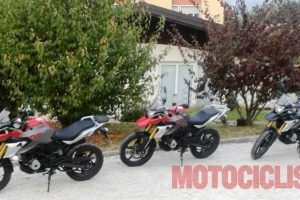 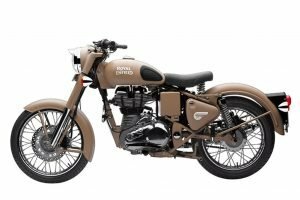 If priced aptly, how many of you would buy the G310 GS?